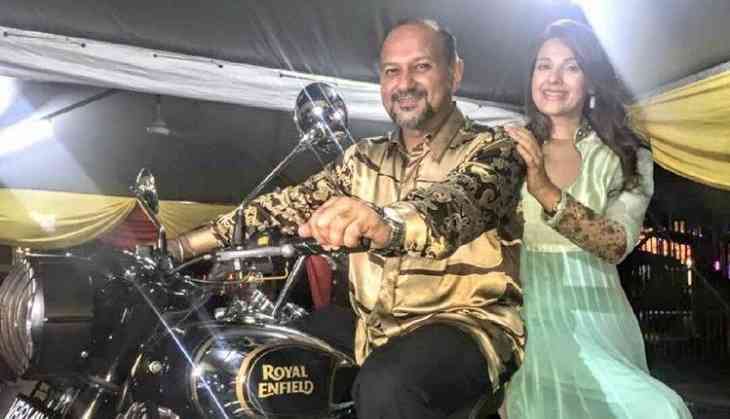 For the first time in Malaysian history, an Indian-origin Sikh politician Gobind Singh Deo has become a cabinet minister. 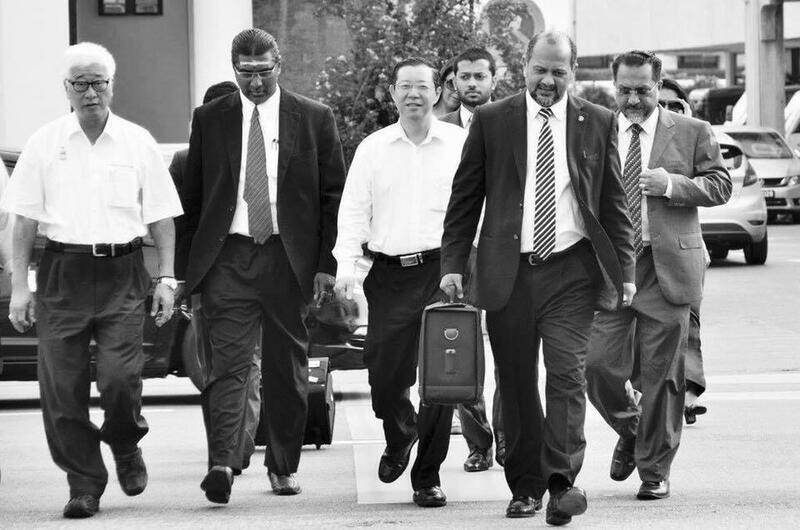 He is the first member of the minority community to be appointed a minister. The 45-year-old politician is given the communications and multimedia portfolio. Apart from Deo, another Indian-origin lawmaker M Kulasegaran has been made the human resource minister. Deo is the son of late Malaysian lawyer and politician Karpal Singh. Sworn in ceremony happened yesterday after the current Prime Minister Mahathir Mohamad included him in the newly formed cabinet. Malaysia has nearly 1,00,000 Sikh population.